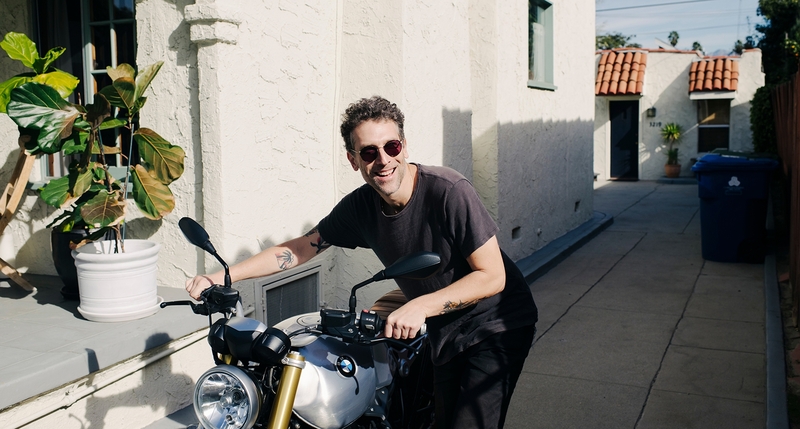 For LA-based art director, Jonathan, 38, finding balance means winding through his city's terrain via motorcycle. Motorcyclist and climber Jonathan says that it was his own research into the science of NAD+ that ultimately convinced him to give Basis a try. “I’ve been taking it for just over a year and my experience so far has been a positive one,” he said. The first thing I do in the morning is put on the news and make myself a pour-over cup of coffee. I know that’s not necessarily a health routine, but it’s certainly how I start my day. I sip my coffee on the front porch and collect my thoughts, even if it’s for two minutes. Paying attention to getting a little bit older made me start to realize that I needed to watch my diet more — not to lose weight — but to maintain good fuel and recognize that my body is operating at a different level than it did when I was 24. I try to do everything in moderation and eat lots of fruits, vegetables, and high-quality foods. We have access to great farmer’s markets here and I try to take advantage of that. 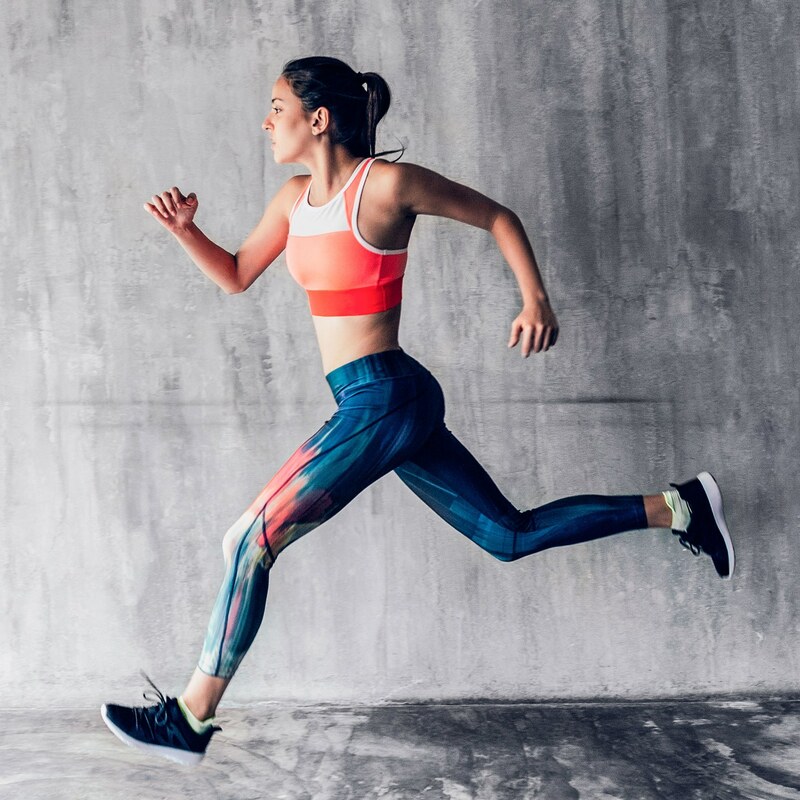 Because of where we live, it was important to find exercises that you can take outdoors and make an activity versus just a traditional workout. For instance, my girlfriend and I go on hikes and runs together. I recently started rock climbing at a gym nearby. I’m working up to taking it outdoors. I also ride a motorcycle, which you might not necessarily consider a workout, but it requires balance, strength, and hyper-focused meditation as you’re racing around on small roads and canyons. It becomes an athletic event. Physiologically I’m not sure what’s happening, but I feel generally more energized without any sort of crash. And my sleep cycle is totally great. I fall asleep when I’m ready and wake up feeling ready to go throughout the day. I feel awake and vibrant. 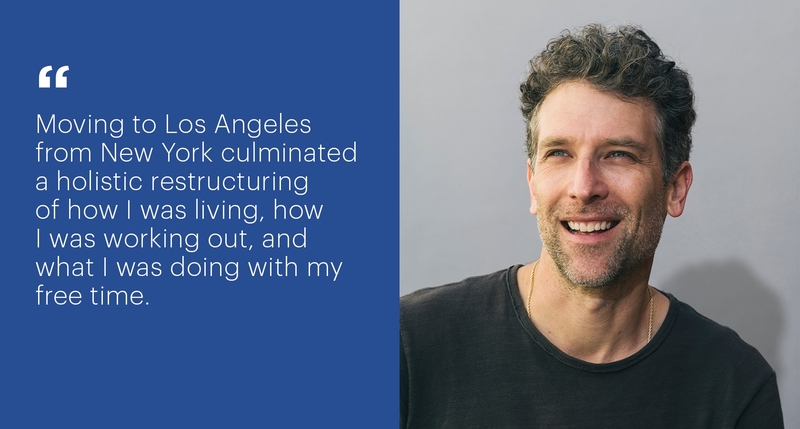 Moving to Los Angeles from New York culminated a holistic restructuring of how I was living, how I was working out, and what I was doing with my free time. I decided to try to take advantage of all that the city had to offer, for instance, going outside more, doing more yoga, and in general being better to myself. Moving to California sparked that for me. Can Caloric Restriction Improve Mitochondrial Function? 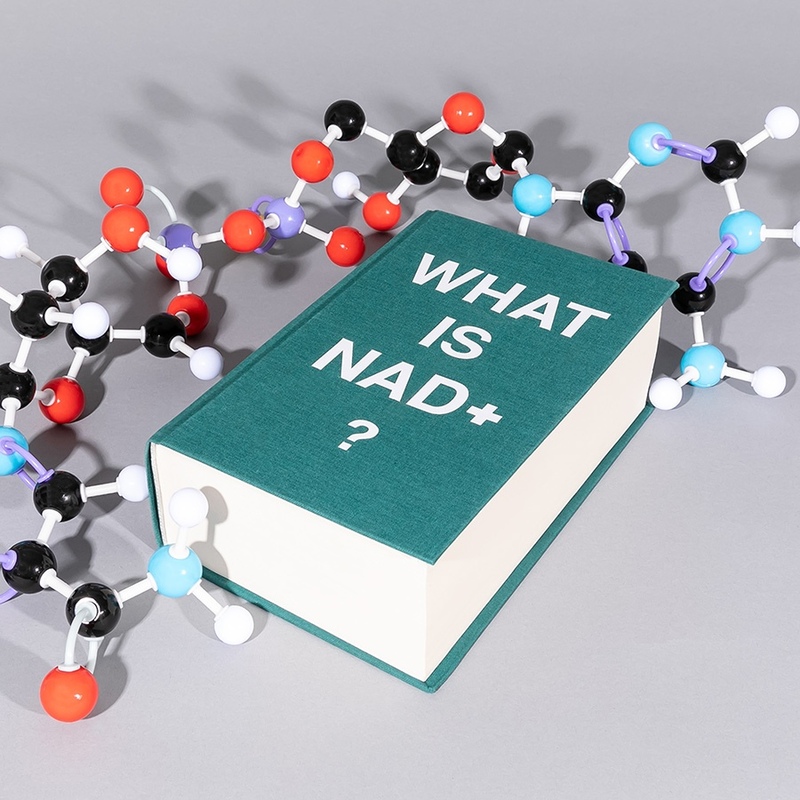 What is NAD+ and Why Is it Important for Aging and Health? 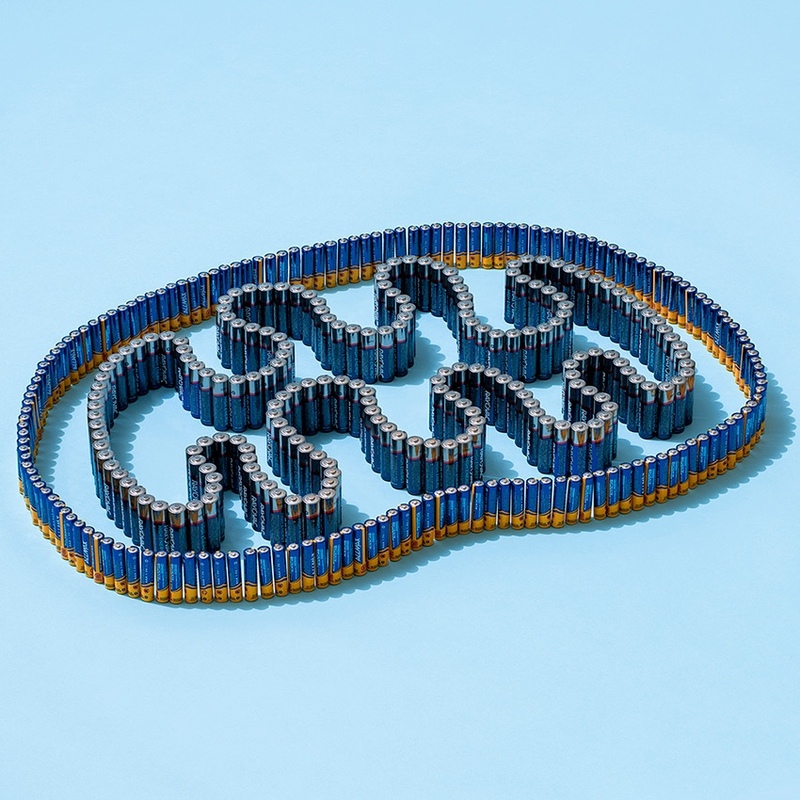 What Can Basis Do For Your Sleep, Endurance, and Energy? 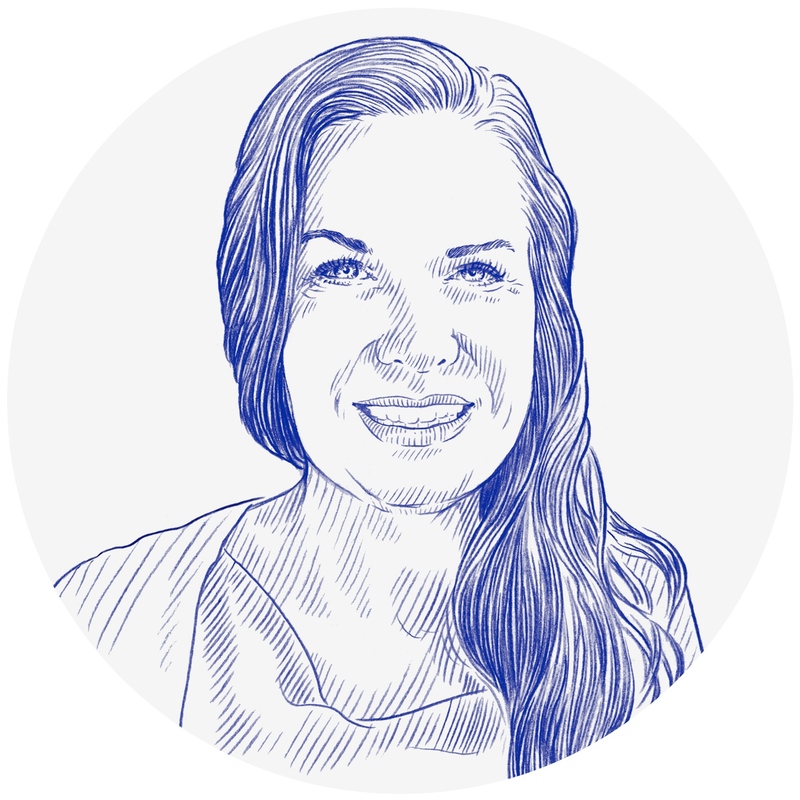 Wendy’s introduction to science-driven wellness started at an early age: She grew up vegetarian and her parents regularly hosted intermittent fasting retreats. “You could say they were way ahead of their time,” she said. 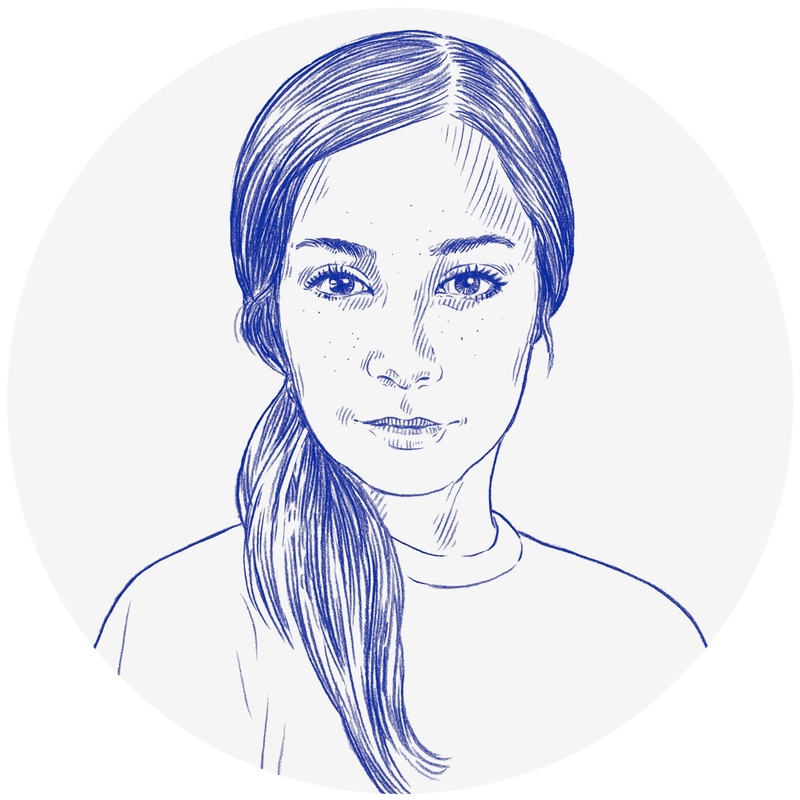 "After reading the TIME article, I thought 'This is kind of like what I’m looking for,' maintenance and not necessarily a magic pill." "I like the idea of taking a one-and-done supplement that helps my entire body at the cellular level." Hear feedback from our customers on what they love about their Basis experience. 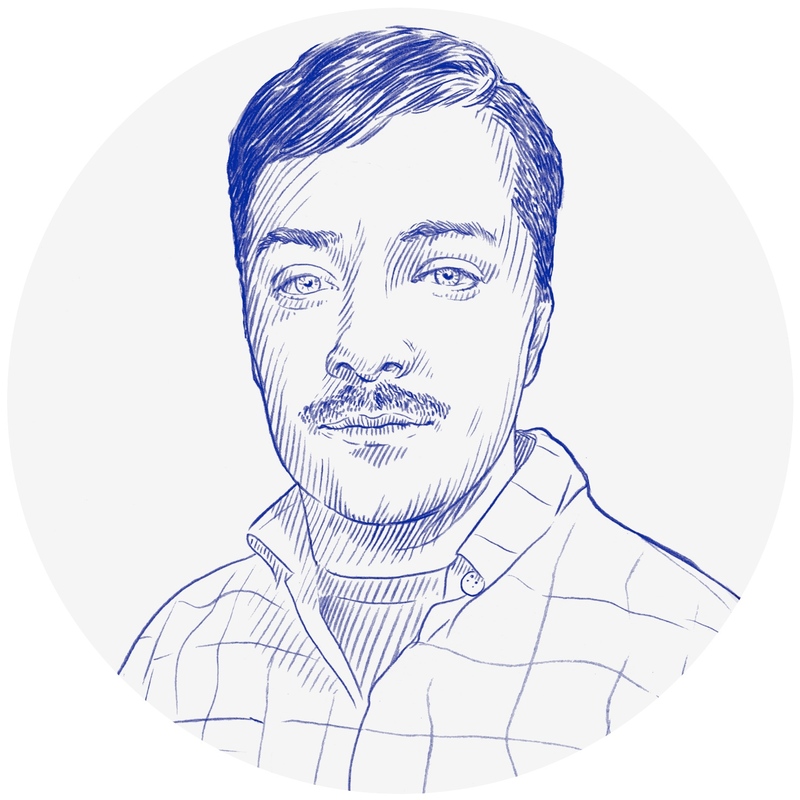 * The stories featured here are from real people who take Basis that have not been compensated in any way.